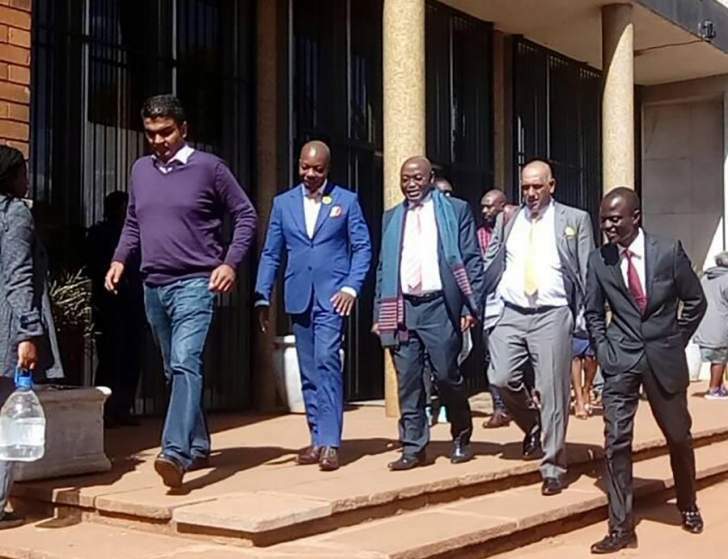 Former Highfield Member of Parliament Psychology Maziwisa and Former ZBC News anchor Oscar Pambuka who were facing two counts of fraud have been found guilty. The duo duped Zimbabwe Power Company (ZPC) of over $12 000 in Public Relation deal. They area waiting sentence.